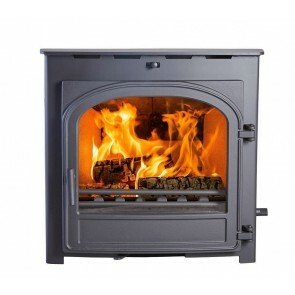 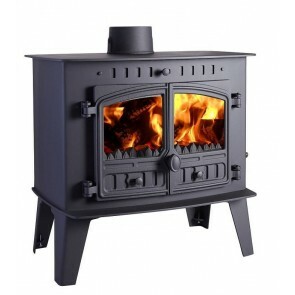 Hunter Stoves is a well recognised brand of Wood-burning and Multi-fuel stoves. 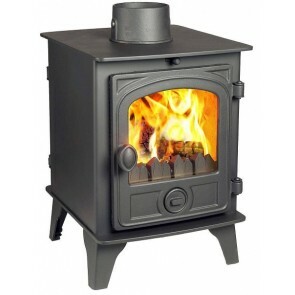 Hunter Stoves are a British manufacturer, based in Devon, and have been manufacturing stoves for over 40 years. 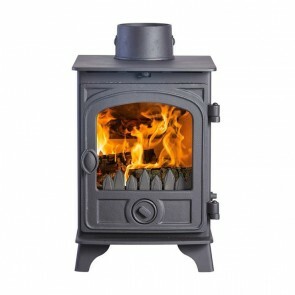 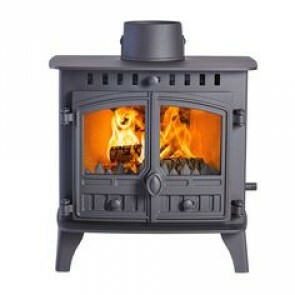 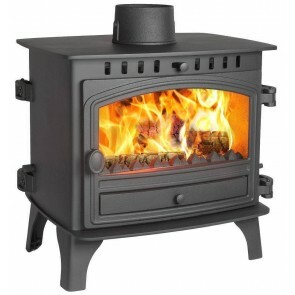 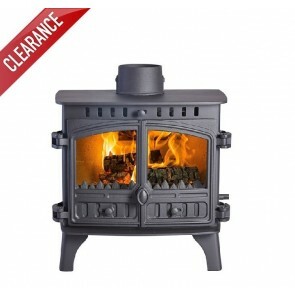 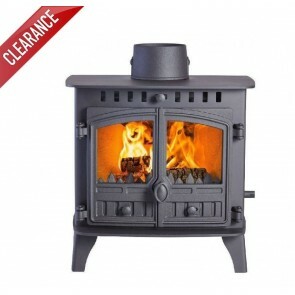 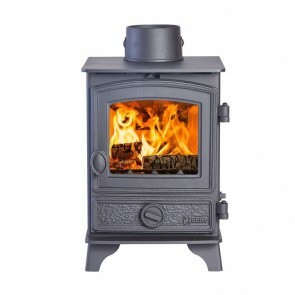 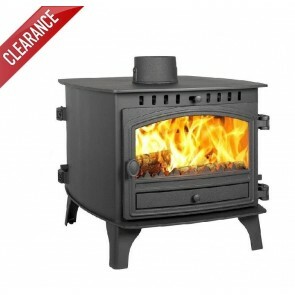 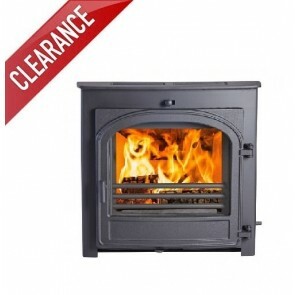 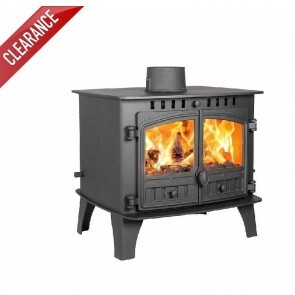 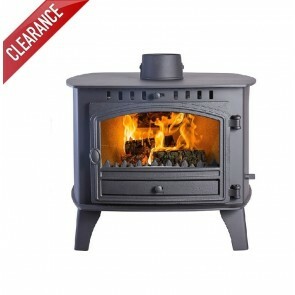 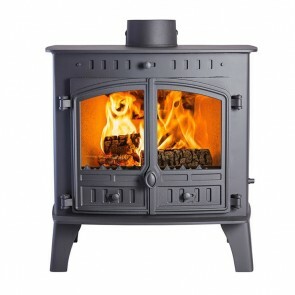 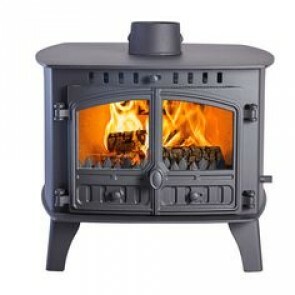 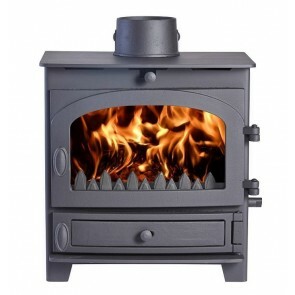 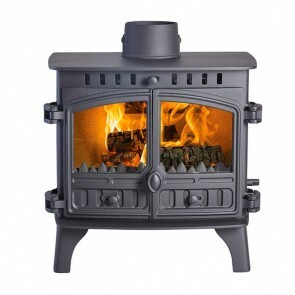 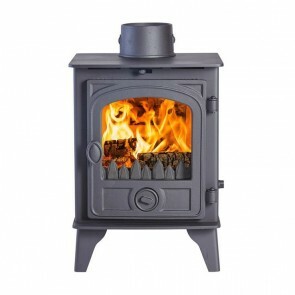 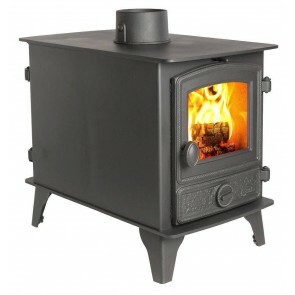 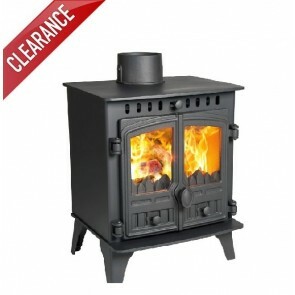 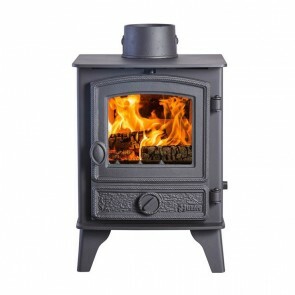 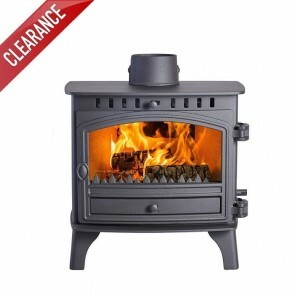 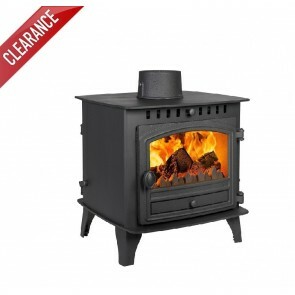 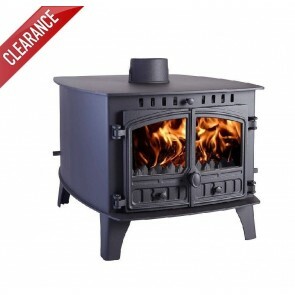 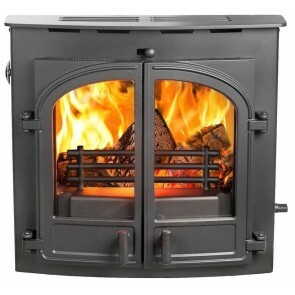 Hunter stoves are traditional styled stoves that have been warming homes for nearly 20 years. 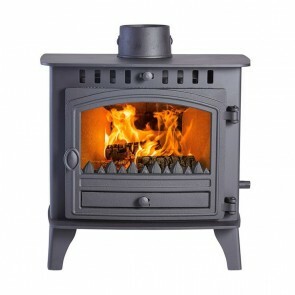 The Hunter Group manufactures truly distinctive products, some of which have become design classics. 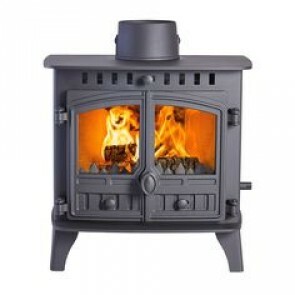 Hunter Stoves offer an extensive range of models to suit most properties from the room heating only stoves, double sided stoves and the larger central heating boiler stove ranges. 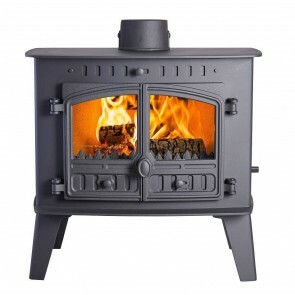 Most stoves in the Hunter range offer a wide range of ways to personalise your new stove, including door options, choice of door furniture and optional canopies.